The Ohio State University today announced that it has worked with Apple to create a comprehensive, university-wide digital learning experience that includes an iOS design laboratory and opportunities for students to learn coding skills. Apple CEO Tim Cook commented on the partnership, and said it will give students access to Apple's new coding curriculum. "At Apple, we believe technology has the power to transform the classroom and empower students to learn in new and exciting ways. "This unique program will give students access to the incredible learning tools on iPad, as well as Apple's new coding curriculum that teaches critical skills for jobs in some of the country's fastest-growing sectors," said Cook. "I'm thrilled the broader central Ohio community will also have access to coding opportunities through Ohio State's new iOS Design Lab." Ohio State University's Digital Flagship University will launch in the 2017-2018 academic year, with the design lab set to open in a temporary space in 2018 before moving to a more permanent location in 2019. Starting in 2018, first-year students at the Columbus and regional campuses will be given an iPad Pro with Apple Pencil and Smart Keyboard, as well as apps, all funded through the university's administrative efficiency program. Swift coding sessions will begin during the spring semester of 2018. The iOS design lab will provide technological training and certification to students and community members who are interested in developing apps in Swift. 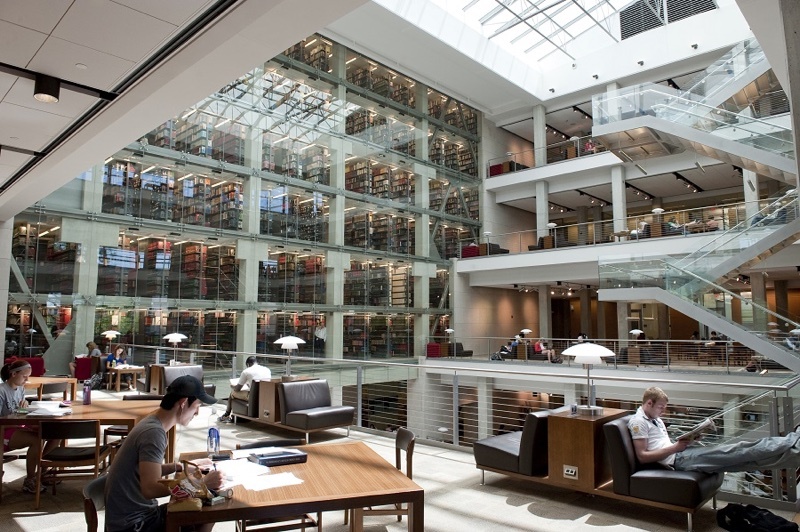 The Ohio State University also plans to integrate Apple technology into other areas of the university, introducing a chemistry course where students can complete assignments online with iTunes, debuting iPads for journalism and biology students, and more. I think he meant you should get rid of the word 'The'. Nope. OSU is named The Ohio State University ('https://www.osu.edu'). At this point I wouldn't recommended university for my kids tbh. We'll see if anything changes in the next 20 years.
? As opposed to? Perhaps we should all live in Boston and go to Harvard? He's just upset that he has to root for a PAC-12 team. The Ohio University looks like what an Apple Store would look like if it were a library. In fact it's the exact opposite. https://www.osu.edu/ More to the point [USER=676314]@tich[/USER] was highlighting the running joke in the sports world that is OSU making such a big deal about "THE" in The Ohio State University. It's pretentiousness and all that.